Twitter can be the easiest kind of networking you’ll ever do. Twitter can be the quickest source of information. Twitter helps you with market research. But first things first. How do you get started? Go to Twitter.com and sign in. Create a profile and have a look around. If you’re familiar with Facebook, forget all you know – Twitter is nothing like Facebook. Twitter is like a flowing river of chat – you don’t have to read everything. In fact, you’d quickly go mad if you tried to. And, to a certain extent, you can be fairly relaxed about what you say and do as it’ll have flowed away before too long. Obviously – follow the rules of real life online too – tell the truth and play nice. Take time to have a look around – follow some people (Everyone follows king of tweeters Stephen Fry) – but what you do is not binding, you can unfollow people whenever you like. Experiment. Try searching for some things you’re interested in. Look for your friends and say hello. If someone follows you – if you like the look of them, follow back. Have a look at people like you and people you like. What are they doing? How do they look? About now, you’ll decide that you probably need to do something about your Twitter profile. Please upload a photo of yourself that looks like you. For two reasons - Twitter is the interaction of people therefore knowing what the person looks like helps. And if you do meet them in real life, they’ll know who you are and vice versa. 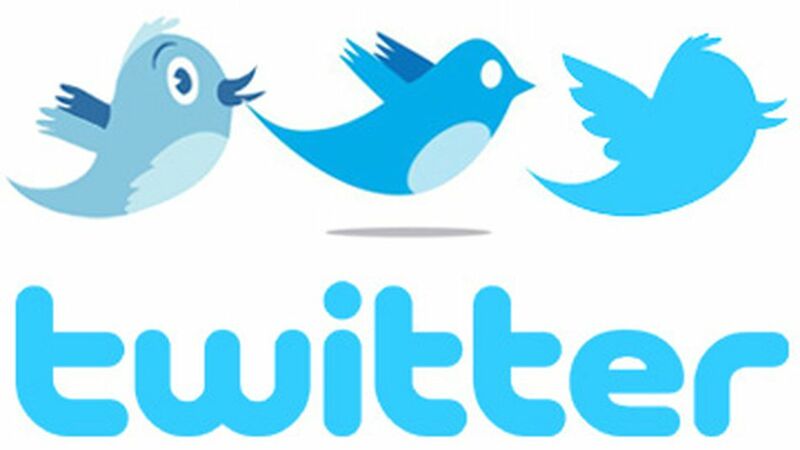 I very much dislike talking to people on twitter if they only have a logo – or worse still, the generic twitter bird logo. Then fill in a few words of profile. It takes a few goes to get this right. Explain what you do but – above all – be a real person. So once you’ve got a profile and a few people to follow. What next? Search for yourself and your business. You might be surprised – hopefully you’ll find positive feedback, but if you don’t you have the chance to talk directly to someone doing the complaining. Search for your competitors. What are they doing? Can you do it better? Search key words and terms. Is someone talking about your specialism? Do they want something you can help with? Are they talking about something you need to know? What are you going to tweet about? By all means tell Twitter what your business offers – but not all that often. People will very quickly get fed up with it. Tweet about new things in your business. ‘I’ve just created a new rhubarb and custard inspired wedding cake’. You can tweet pictures – ‘Look at this wonderful cake I’ve created’. Offer your special knowledge generously and for free – what goes around comes around. For example – does anyone want our fool-proof Christmas cake recipe? You don’t need to limit yourself to business related tweets either. “Did anyone see X Factor last night?” “It’s pouring down here, when’s it going to stop?” Think about that extra room full of people you’d like to talk to. What might you say to them?